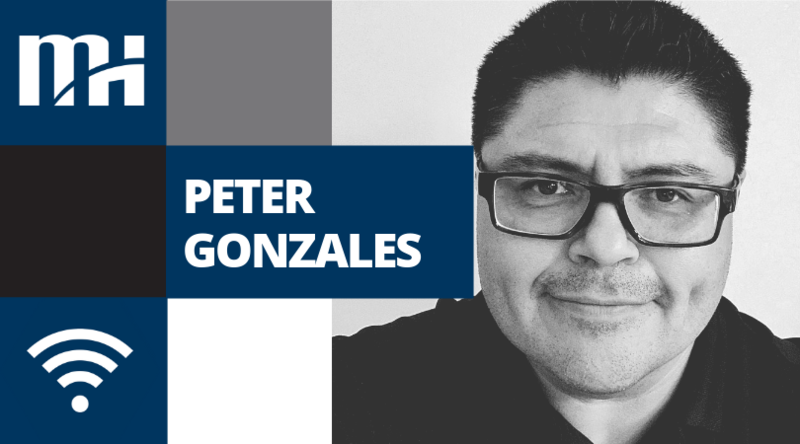 Morrison Hershfield is excited to announce the addition of Peter Gonzales as the Business Development Lead for the Telecom team. 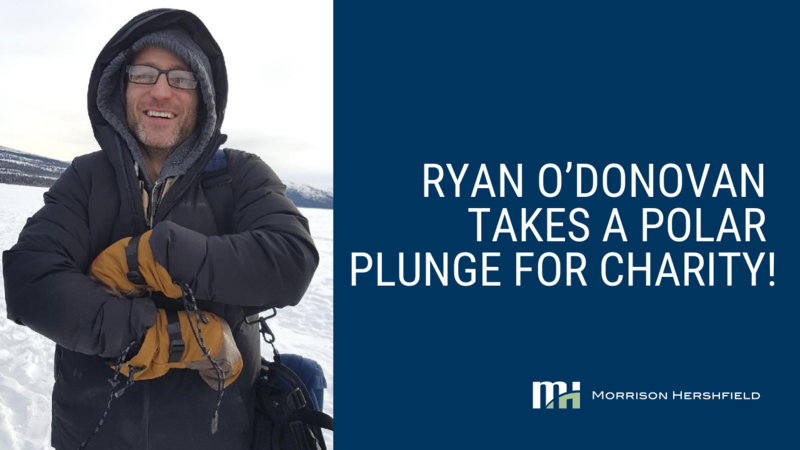 Ryan O’Donovan Takes A Polar Plunge for Charity! 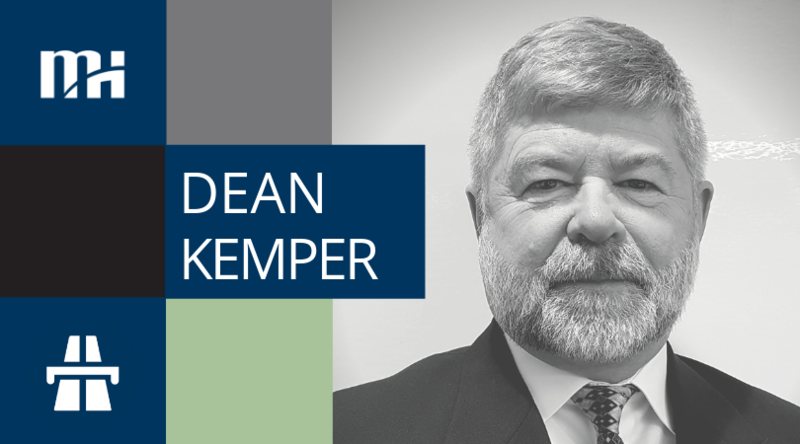 What better way to raise money for clean water drilling in Kenya than a polar plunge in the Yukon? 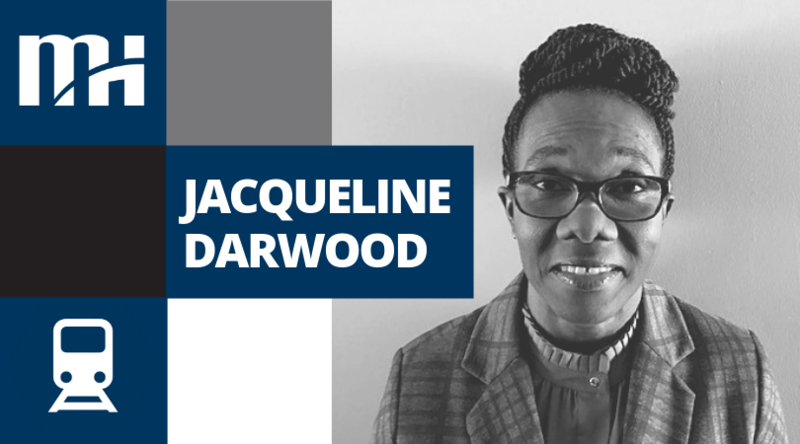 Morrison Hershfield is excited to announce the addition of Jacqueline Darwood, B.A., PM., to our Transit team as a Senior Transit Consultant - Transit Planning. 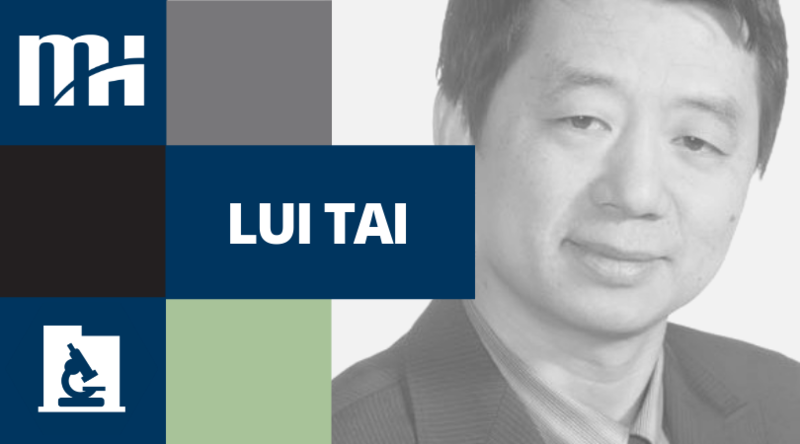 We are pleased to announce that Lui Tai, P. Eng. 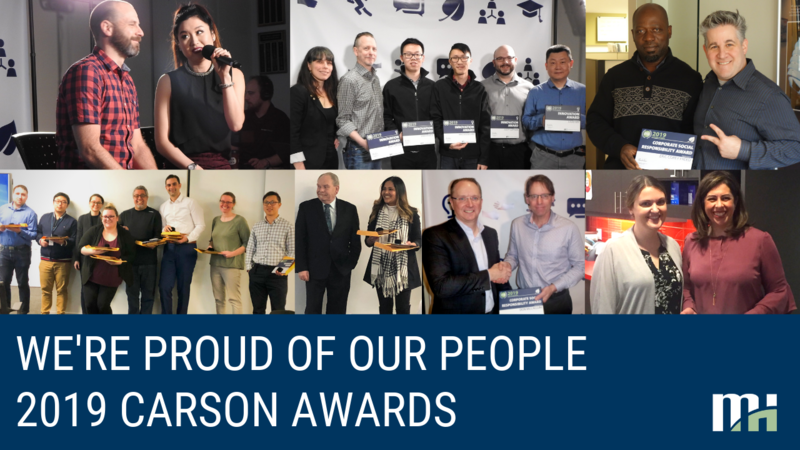 has been successfully re-elected as the Chair for the York Chapter of Professional Engineers Ontario (PEO). 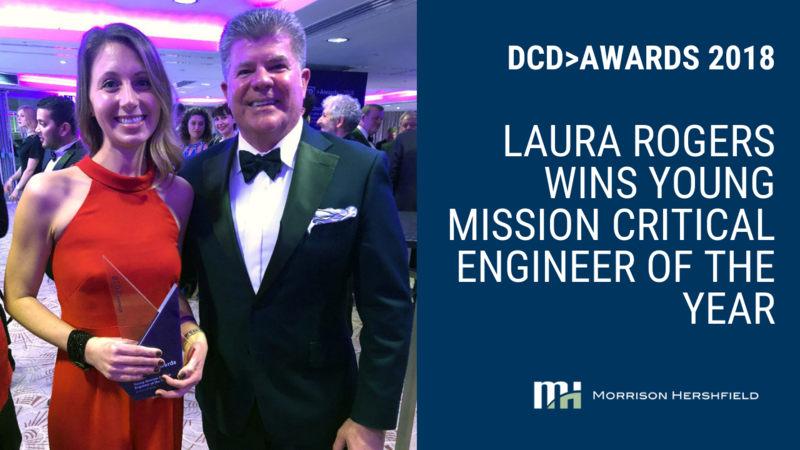 Lui was among 31 candidates running for election this year. 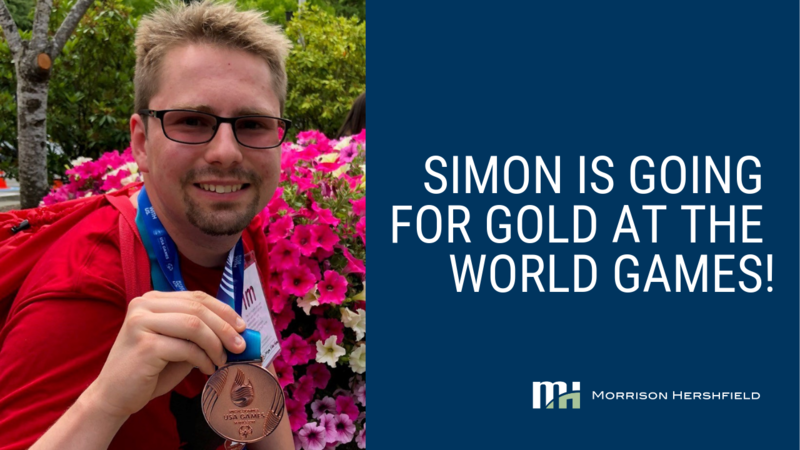 Simon is Going for Gold at the World Games! 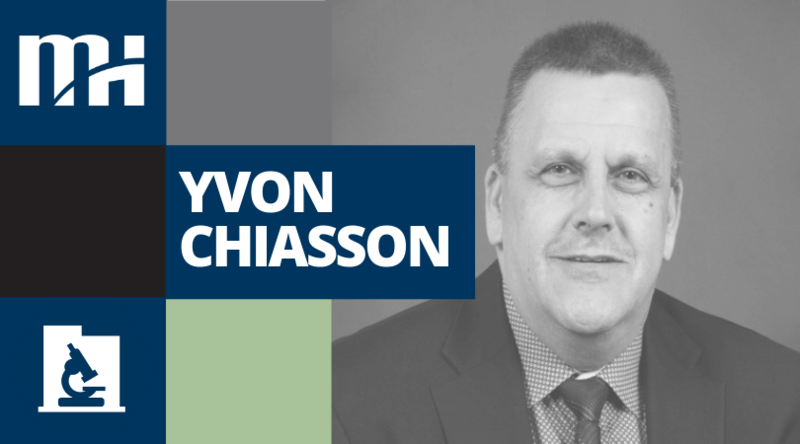 We’re pleased to announce that Yvon Chiasson has been named to the Board of Directors for the Architectural Glass and Metal Certification Council (AGMCC). 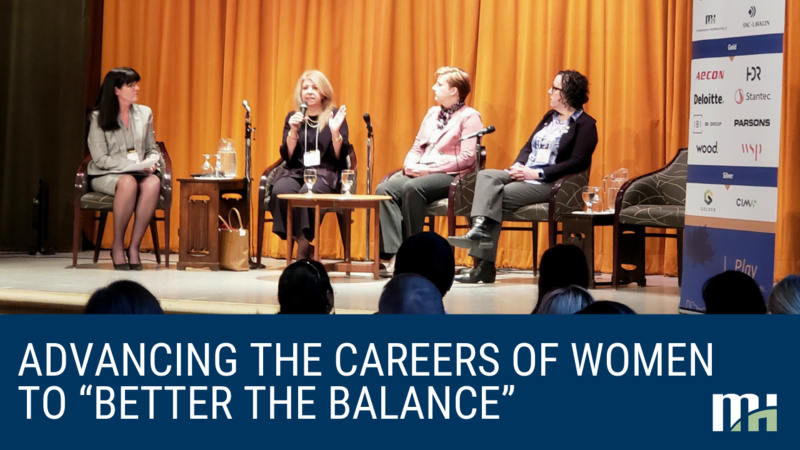 The board was selected at the organization’s first-ever annual general meeting in Chicago on November 7 and 8. 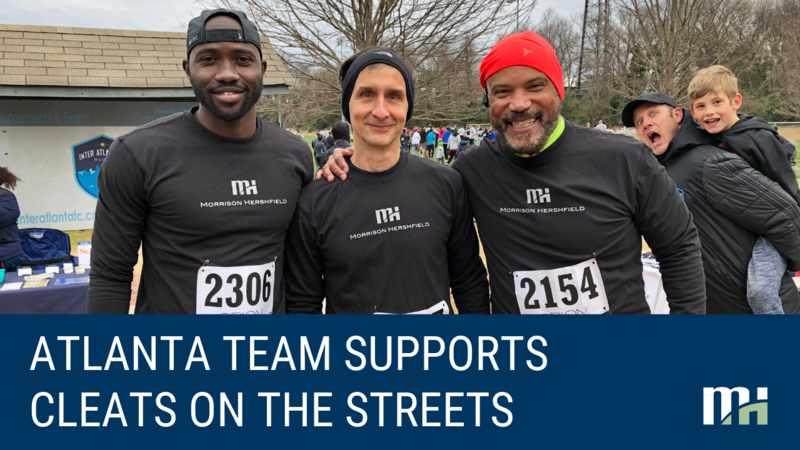 Team spirit is alive and well in Morrison Hershfield’s Atlanta office! 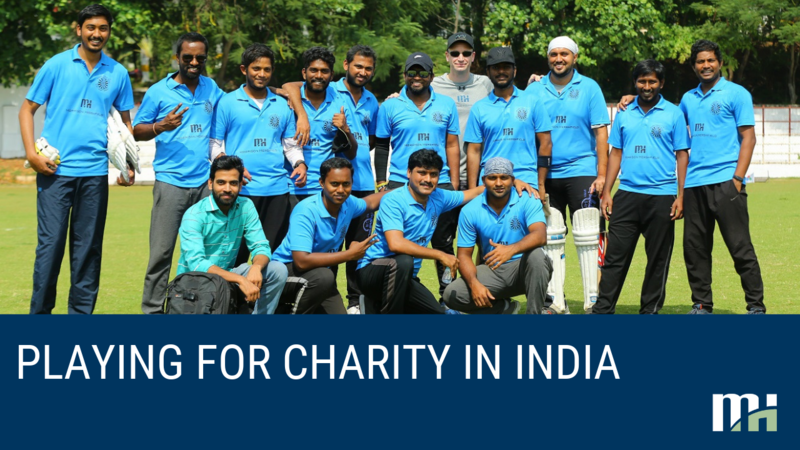 Morrison Hershfield proudly supports the charitable efforts of its employees worldwide. 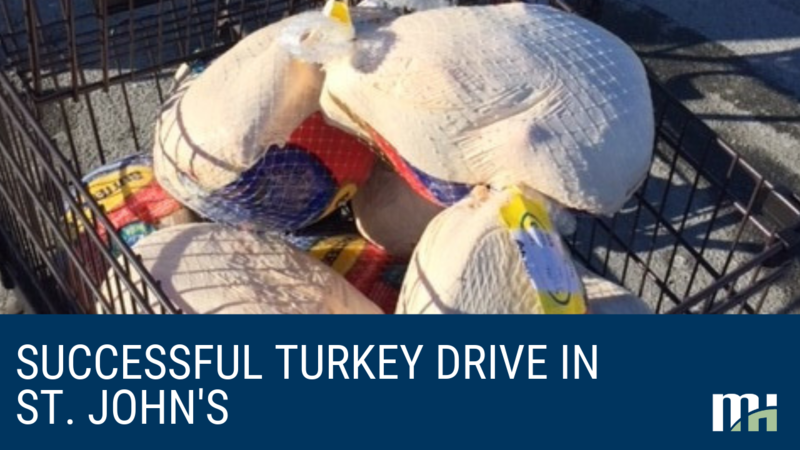 Our St. John’s, Newfoundland office made a difference in the lives of 45 local families over the holidays. 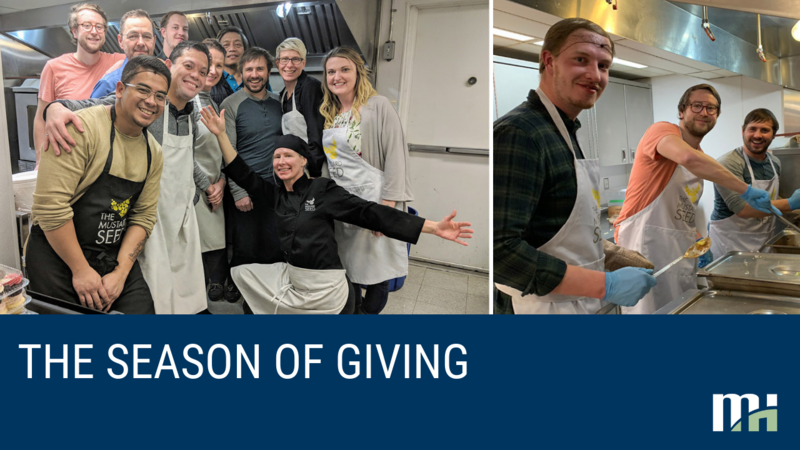 Morrison Hershfield staff supported a number of Edmonton-area charities this holiday season, including The Mustard Seed, Bag of Hope and Coats for Kids & Families – The Gift of Warmth. 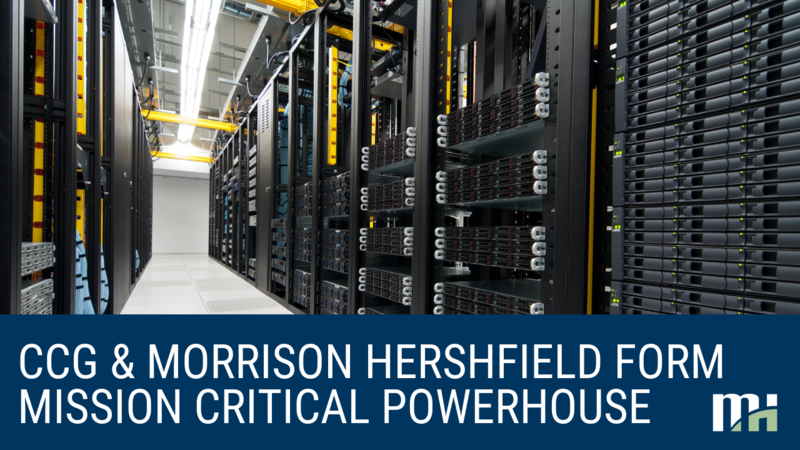 Morrison Hershfield Group, Inc. and CCG Facilities Integration Incorporated today announced an agreement to merge operations.